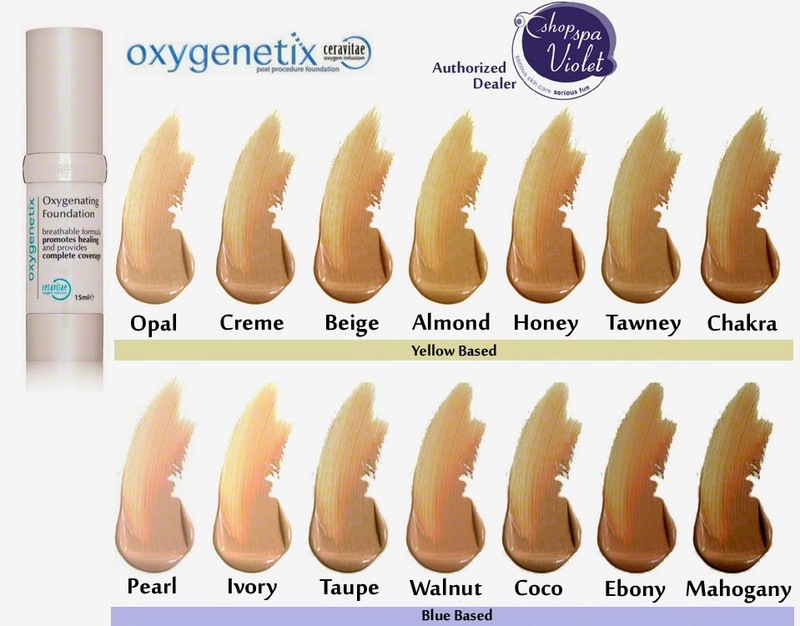 Oxygenetix is a breatheable foundation that acts virtually like a second skin. The key ingredient Ceravitae Complex is a patent pending ingredient that increases oxygen uptake, promotes healing and stimulates skin cell production. This system is not only a breakthrough in foundations and coverage it treats a wide variety of skin injuries and skin problems. On post-surgical scars it is safe to use to camouflage any evidence of surgery and is beneficial due to the healing properties. For skin problems or injuries such as wounds, rashes, cracked, dry skin, acne, acne scars and rosacea Oxygenetix will camouflage superbly and help treat the underlying issue. The healing occurs not just from the Ceravitae , but from the base ingredient Aloe Barbadensis. This plant is touted for it's anti-bacterial qualities that protect compromised skin while astringently removing dead skin cells. That's why Oxygenetix is the most used foundation for burn survivors. 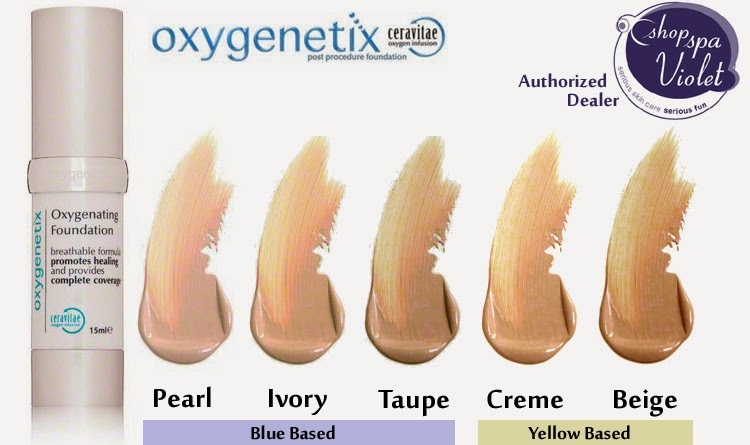 Oxygenetix blends easily with all skin tones, is water-resistant for up to 90 minutes and is 13 times more transfer-resistant than other cosmetics. That means dance, jog, do yoga, pilates, cross-fit whatever-it will not rub off on clothes. No matter how hot or how humid ! This also makes it great for photo shoots or your red carpet event, it will not melt under hot lights. Meaning in lay-man terms, no need for a touch-up all day , the longer Oxygenetix is worn the more recovered, firm and plump the skin becomes. Lastly this breatheable foundation is non-comedogenic , oil and fragrance free, contains a UVA/UVB protection of 25 and is hypoallergenic. And most importantly it gives great coverage without " cake face ". Can I get an MRI after having permanent makeup ?